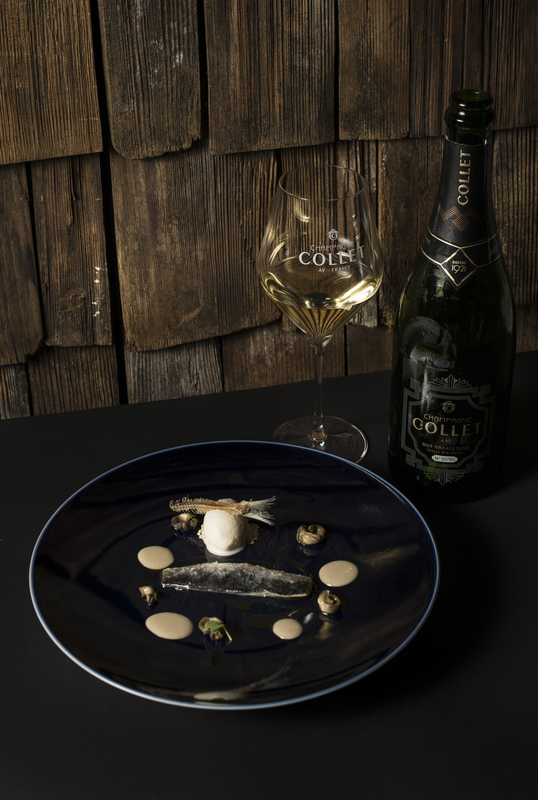 Since 1921, Maison Collet has been creating distinctive champagnes that appeal to a clientele of demanding wine connoisseurs in search of authentic, elegant and refined champagnes. Dedicated to the world of gastronomy! Through the “Prix Champagne Collet du Livre de Chef” (Champagne Collet prize for the best cookery book by a chef), Champagne Collet has been recognising a book written by a chef every year since 2013, based on the shared values of creation, the transmission of a passion and savoir-faire and the passing on of our culinary legacy. 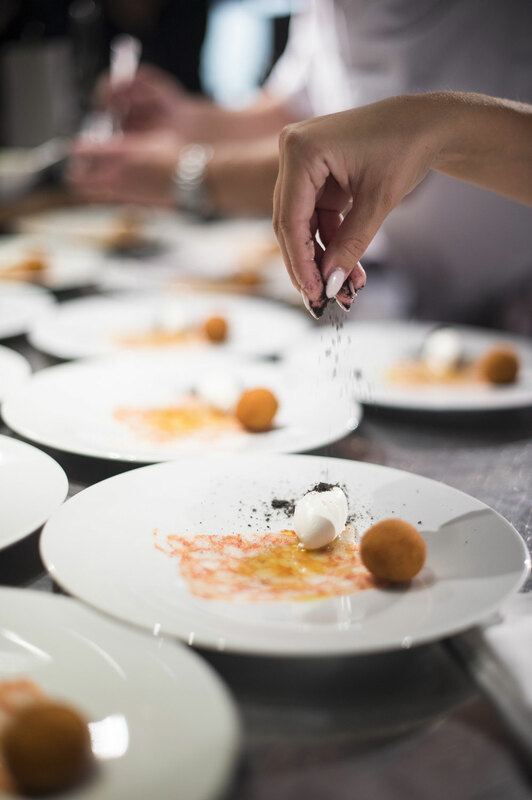 The books of 10 chefs are presented over a series of 10 dinners held in Paris during which each of the selected chefs defends his/her work by presenting dishes taken from it and paired with Collet champagnes. The creation of a great gastronomic champagne requires a high level of skill and expertise at every stage of the production process, from the careful selection of the crus and mastery of the vinification process, to the extended periods of ageing and just the right level of dosage to allow Champagne Collet’s cuvées to reveal an elegant and sophisticated expression of their character. 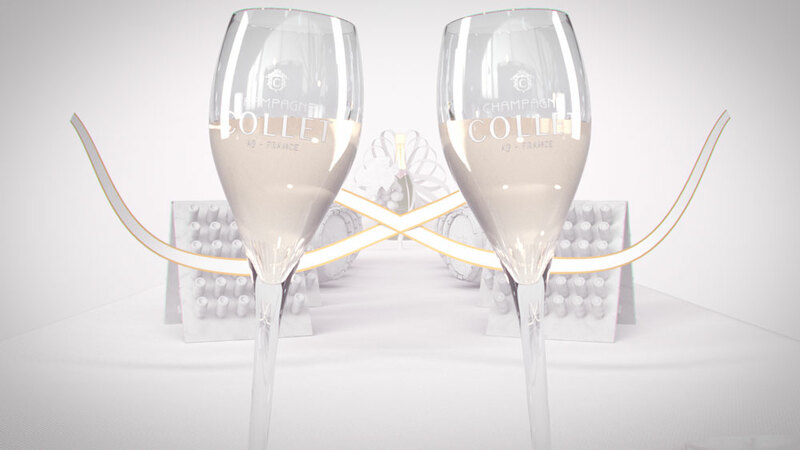 The hand-made “cuvée de prestige” from Maison Collet is a sparkling interpretation of the Haute Couture spirit. It is made from a rare blend of 6 carefully-selected Grand Crus and Premier Crus and composed of 50% Pinot Noir from the villages of Mailly-Champagne, Louvois, Tauxières-Mutry and Hautvillers to lend the wine its structure and smooth texture, 40% Chardonnay grown in plots in the Grand Cru village of Louvois to bring freshness, tonicity, elegance and finesse and 10% Meunier grown in Ville-Dommange to bring depth and softness. 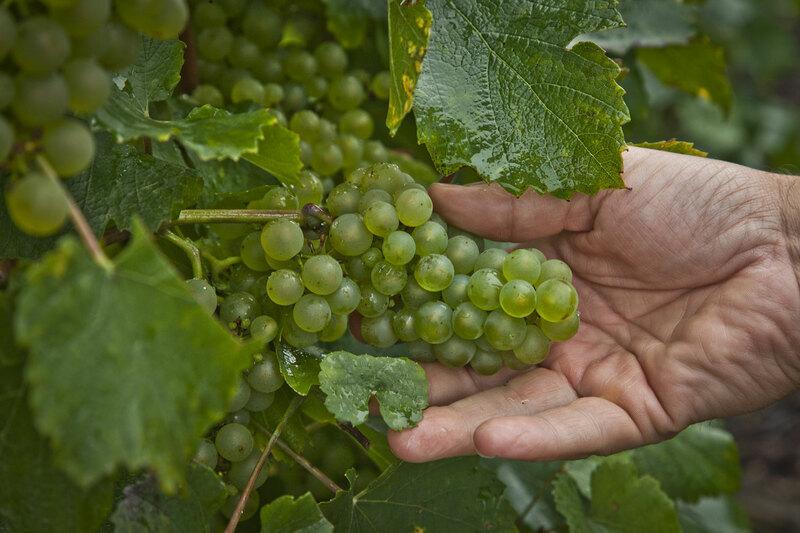 The result is an elegant, fruity and ethereal wine. 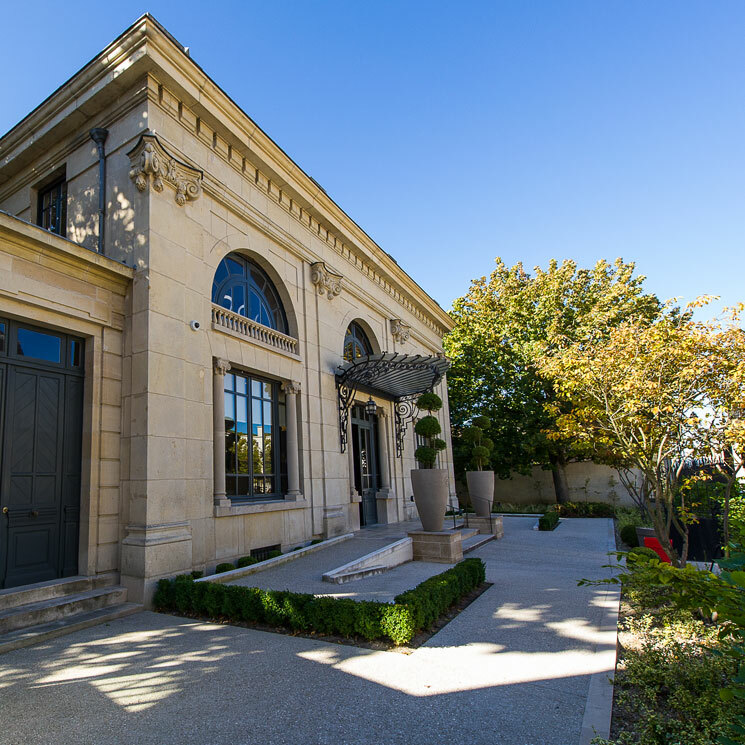 The Cité du Champagne is situated at the foot of the Aÿ hillsides, which are classified as Unesco World Heritage, just 5 minutes from Epernay and 30 minutes from Reims and surrounded by the Grand Cru vineyards. 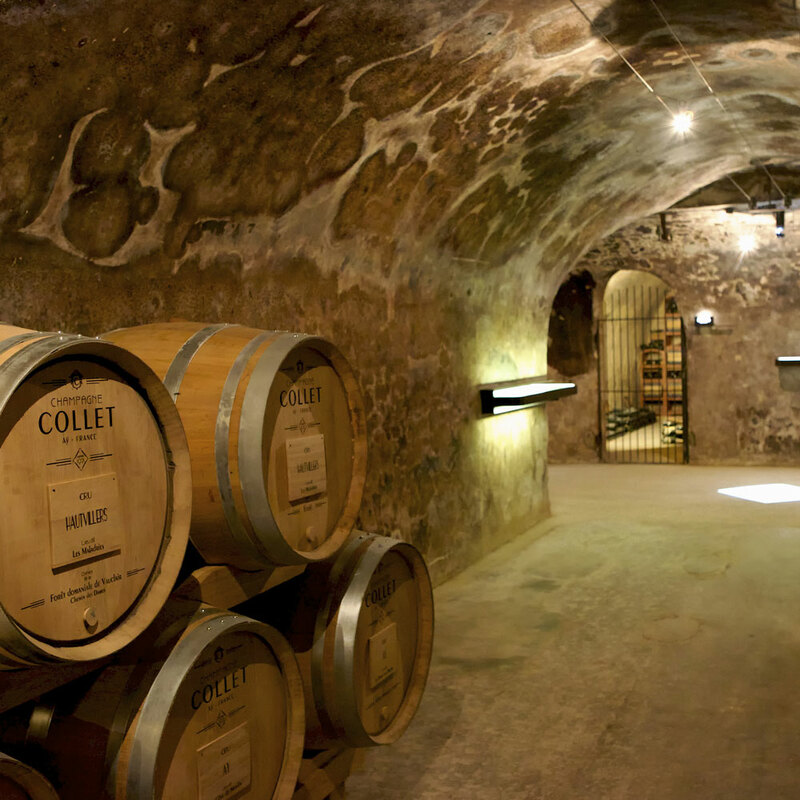 It invites you to explore the Champagne region’s oldest cooperative winery, now much appreciated by wine lovers for the production of Champagne Collet. Travel back to the 1920s!